For the last year or two Gold has been making financial headlines and prices have been increasing almost daily. Now 2012 is upon us the Royal Mint has released the new family of Sovereigns for the year. This year Her Majesty Queen Elizabeth II celebrated her Diamond Jubilee and will have reigned for sixty years. 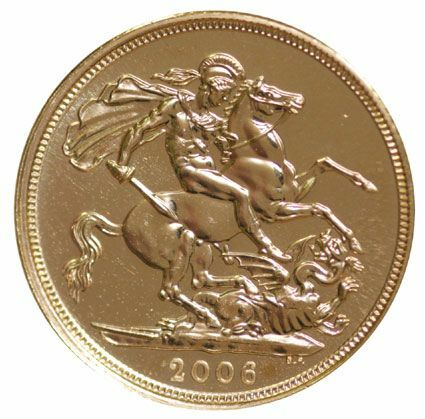 To commemorate this historic event, the Royal Mint have struck the 2012 Gold Sovereign and half Sovereign with a brand new reverse for one year only. These Sovereigns will almost certainly be sought after in years to come.